As PC sales continue to grow, Intel interim CEO Bob Swan has stated that they have enough supply to meet the demands of consumers and business who are looking to upgrade or purchase PCs. With Windows 10 being adopted more in the enterprise, there has been a significant demand to upgrade aging PCs. Furthermore, gaming on PCs continues to grow as highly publicized professional players increasingly make PCs their platform of choice. The problem is that this unexpected growth had raised concerns that Intel would not be able to keep up with the growth. According to Swan, while supply is tight, they will have enough to meet the demand outlook for this year. 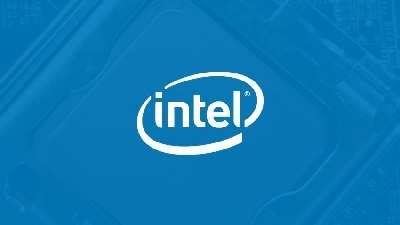 "Now for the challenge… The surprising return to PC TAM growth has put pressure on our factory network," stated Intel Corporation CFO and Interim CEO Bob Swan in a press release. "We’re prioritizing the production of Intel® Xeon® and Intel® Core processors so that collectively we can serve the high-performance segments of the market. That said, supply is undoubtedly tight, particularly at the entry-level of the PC market. We continue to believe we will have at least the supply to meet the full-year revenue outlook we announced in July, which was $4.5 billion higher than our January expectations." Further details are posted on OUR FORUM.